The pumps of the series JP-700 DR are versatile, robust and powerful pumps.They are used for pumping thin fluid to highly viscous substances up to 100,000 mPas, preferably used stationary and in continuous operation. JP-700 DR-Version drive through three-phase-, gear-, single-phase- or air operated motors. 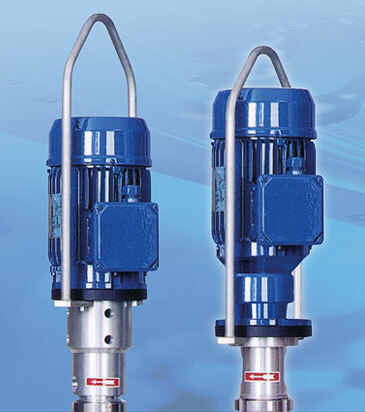 The weight of the pump depends on suction tube length and the drive 25-35 kg. 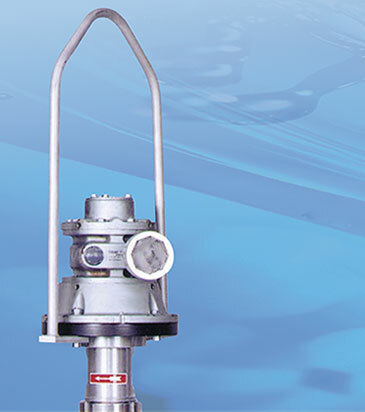 The pump is also available as a food version (see JP-700 SR version) or as a dosing pump (lower flow rate, smaller suction tube diameter). Drive with three-phase or air operated motor is directly coupled with flexible coupling, beared shaft ball. Drive with three-phase or air operated motor directly coupled with extended motor shaft. The JP-700 DR with PTFE stator and a special ATEX mechanical seal has a type-examination certificate II ½ G c IIA T4 and can be used for flammable liquids and in explosive environments. Other flow rates and voltages on request. Single-phase motor 230 V optional. Reduced speed at high viscosities or for abrasive media, optimal speed for requested flow rate. Shampoos • Ketchup • etc.